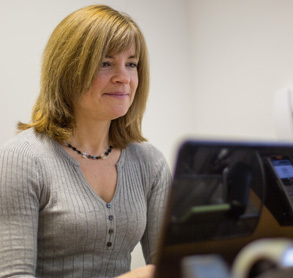 My name is Rachel Canning and I am the owner and principal physiotherapist at Physio-Life. 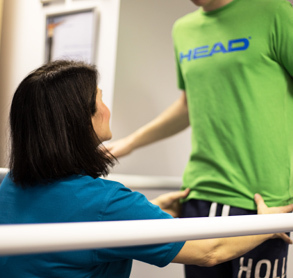 Physio-Life was set-up in 2012 with a mission to help patients improve their health and quality of life through neurological hydrotherapy, vestibular rehabilitation and pulmonary rehabilitation. Since opening in May 2012 we’ve worked with several patients, which, added to our 18 years’ of practice in the public sector, equals a huge amount of experience providing exceptional patient service and support. We also come highly recommended with 77% of patients coming to us via referrals from other Healthcare Professionals. All our patients are different and have a unique set of challenges, but what unites them is the relief they feel knowing they have specialist support that will have a positive impact on their health and quality of life. 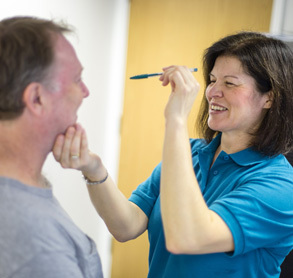 At Physio-Life we are passionate about providing an outstanding service through tailored treatment plans, ensuring that all patients reach their maximum rehabilitation potential. It’s a great privilege knowing that we are supporting our patients and making a real difference at a difficult and often overwhelming time in their lives. 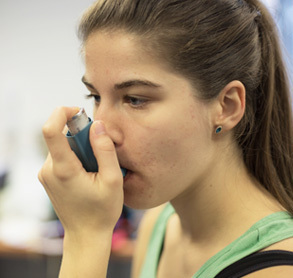 After you have contacted us or we have received a referral letter from your Consultant, we will call you to arrange an initial 60 minute consultation. If you have any questions, please visit our FAQ page or call us to ﬁnd out more.